Is the Shabbat Smartphone app Kosher? My students approached me asking for my opinion on the so called “Shabbat App” which – according to the developers – “allows you to Halachically use a Smartphone on Shabbos”. After reading the material on their website, I discussed it in class. Below is a summery of my opinion, followed by 4 correspondences between myself and the app developers. 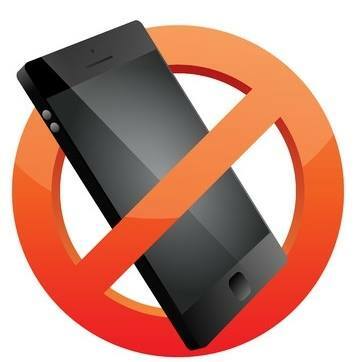 Currently, using a Smartphone on Shabbos is prohibited. Unfortunately, this does not stop many otherwise observant Jews from using their devices on Shabbos, and can make Shabbos harder for the more adherent observer that do not use a Smartphone. The Shabbos App will give us all a way to keep shabbos with all the stringencies and still take full advantage of the wonderful technology the world has to offer. As I told the students, it would be like saying – since there are so many people who aren’t Shomer Negi’a (and/or “find it difficult to not be”), let’s come up with rules of how to minimize the חיבה (affection) aspect of touching – only through clothing, only after stipulating that it isn’t affectionate touching, etc… As one of the students said – “that’s ridiculous. No one who touches girls would care about any of those things”. Exactly. I don’t believe there is anyone out there who is texting on Shabbat but at the same time is stringent with Brachot before and after eating. 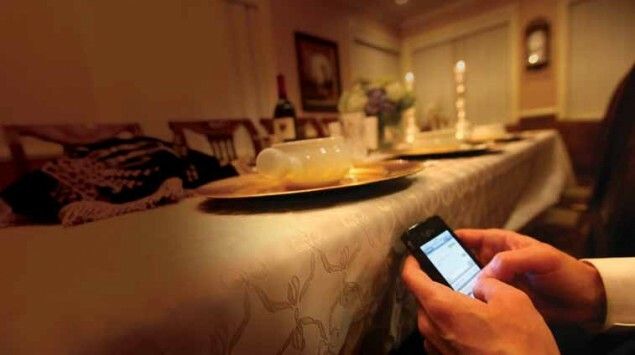 Meaning, people who are texting on Shabbat do not do so because they find it difficult to manage without cell phones. They do so because they do not care enough about Shabbat and are violating other איסורי (prohibitions) of Shabbat as well. There is a concept in Halacha called הלעיטהו לרשע וימות – we do not have a responsibility to minimize an איסור for people who intentionally violate Halacha. Furthermore, if we did do this – it would serve as a destructive blow to Shabbat as it would open the door for other people – who wouldn’t otherwise dream of using their phones on Shabbat – to start doing so. 2. In their list of possible issues that using the phone on Shabbat entails, the writers miss the biggest issue. 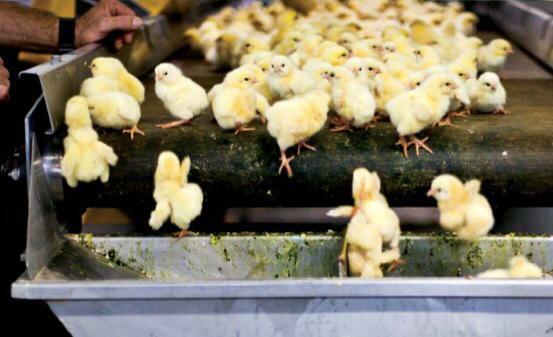 They list possible איסורים (prohibitions) – Mav’ir, Boneh, Kotev, השמעת קול, etc… but say nothing of the main issue – ממצוא חפצך ודבר דבר – from which מוקצה and other איסורי דרבנן (Rabbinical prohibitions) come, of differentiating Shabbat from weekdays. For many Poskim this is also the reason we do not use many electrical appliances on Shabbat and not because there is any actual איסור מלאכה. Throughout history our rabbis made sure to maintain the unique distinction between Shabbat and weekdays, making sure that during Shabbat people not only not create but also not be engaged – in action or thought – in weekday endeavors. I can think of fewer things that would empty Shabbat from all that is beautiful about it. Think of the quiet of Shabbat, the quality time with family and friends, the Shabbat meals and songs, the special atmosphere in and outside Shul, the Drashot, classes and lectures and the long hours of rest. How much of that would continue if cell phones – the instrument which most isolates us from our immediate surroundings – were permitted on Shabbat? – The idea that a battery heating up is אסור משום הבערת אש is very childish. Fire is not an issue of heat. Like most Melachot, it’s an issue of (יצירה) creation. A. An actual Halachik need to violate Shabbat such as for sick people, for security and safety and other similar situations. B. An extreme loss of Oneg/Kvod Shabbat, such as disabled people and the like. In order so people who have to violate Shabbat or cannot function normatively on Shabbat the Halacha has a solution: The Mishna says that גרם כיבוי is מותר, the רמ”א conditioned that this can be used only במקום הפסד (in a place where there is loss) and the Poskim of our generation have said that security and health needs qualify as מקום הפסד. Equating cell phone use to any of these is nothing short of a gross abuse of Halacha. It was a great disc ussion with my students. Though they didn’t agree with everything, they understood the logic I presented as well as my claim that whoever is behind this is not coming at it will pure intentions by any means as they are completely disregarding the most problematic aspect of the question. And if you need further proof that this has little to do with concern for Shmirat Shabbat and are wondering what is really behind it one may not have to look much further than the price of the app – 50 USD.